Unlike Buddhist Rakhine groups — whether communist or nationalist movements — the mainstream Mujahid and all succeeding Rohingya freedom movements never demanded separatism, although Burmese regime(s) and vested interests have engaged in a calculated and pernicious propaganda to tarnish the image of Rohingya emancipation movement as separatist, extremist, terrorist and having links with international terrorist organisations. However, Rohingya people did not show up in struggles outside their country and remained committed only as a community within Arakan. 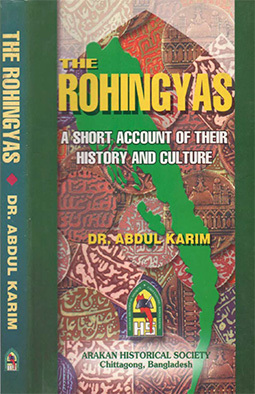 After the Mujahids ceased activities in 1961 in return for concessions promised by the regime, no significant Rohingya armed revolutionary groups have emerged only because the vast majority continued to believe in the path of peaceful political settlements, despite the continuous setbacks that followed. 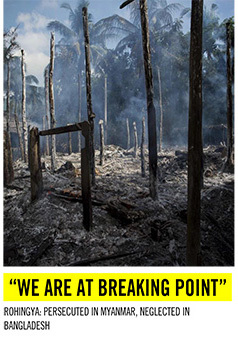 All armed remnants, including the much publicised Rohingya Solidarity Organisation (RSO) has become defunct for a long time. Nevertheless, there was no change of attitude by the government or representatives from the majority Buddhist communities towards the Rohingya people. They soon became invariably subjected to horrific crimes against humanity which amounts to ethnic cleansing and genocide. 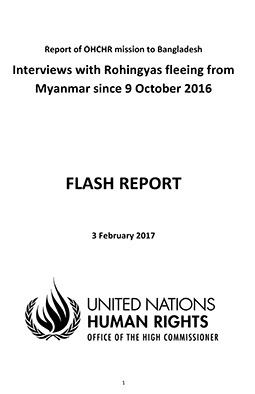 Giving little or no attention to the predicament and current terrible situation besetting the Rohingya people, those who practice unethical journalism have over the years shifted the Rohingya issue to that of illegal immigration and extremism rather than what it really is – – a case of the ethnic cleansing of a defenseless minority. Bertil Lintner is a discredited journalist who made a living out of white journalism. He has been in the business to distort facts and exaggerate his hypotheses, which have often been proven to be wrong. Sadly though, his half-baked theories have only given license to genocidal regimes in south and south-Asia to justify their crimes against humanity, targeting marginalized communities that face extinction from their ancestral homes. Shame on his kind! Fortunately, truth has been always more powerful than falsehood. As such, no yellow journalism of intellectual frauds and pimps like Bertil Lintner will be able to hide the truth, not too long any way.